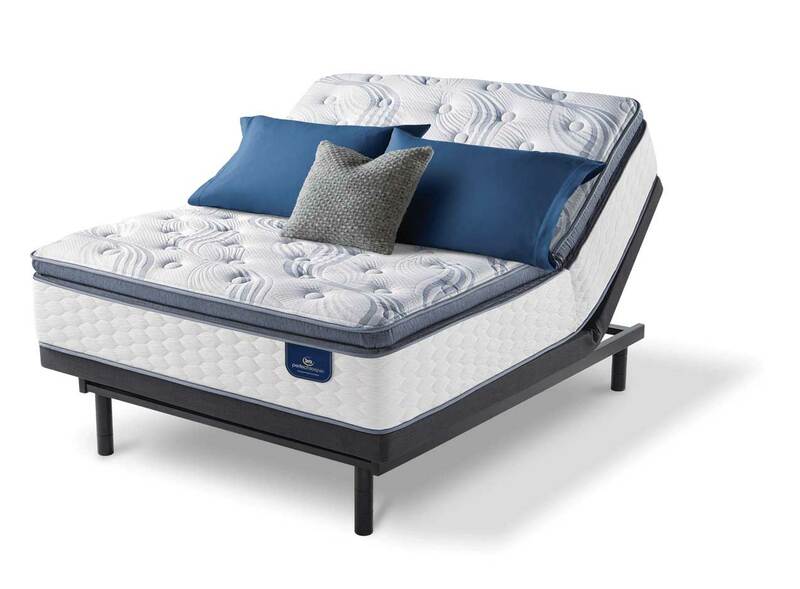 When it comes to recognizable mattress brands, The Perfect Sleeper from Serta, has long been renowned to offer an unparalleled level of comfort to give you better sleep. Created with the human body in mind, this premiere mattress line will help even the most finicky person drift off to sleep comfortably. In fact, the Serta Perfect Sleeper is the only mattress recommended by the National Sleep Foundation and has won the Women’s Choice Award each year from 2014 to 2016 for being America’s Most Recommended mattress model. Below are just a few powerful features you will find in the Serta Perfect Sleeper, available at Best Mattress in Las Vegas, and why you owe it to yourself to upgrade. Everyone is different. That is why your mattress should conform to your body. One of the best things about the Serta Perfect Sleeper is that it’s created to reduce tossing and turning by creating a soft yet supportive sleeping surface. Choose from different comfort layers in each Perfect Sleeper. 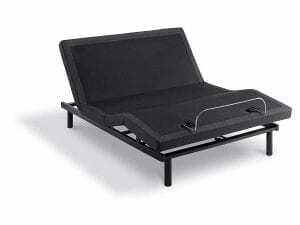 From Serta® Comfort XD™ Foam, which is designed to relieve pressure points on the body, to Balanced Support Foam that adds a stable, supportive core, and gel memory foam that cradles your body for a better night sleep. Do you ever get uncomfortably warm when you are trying to fall asleep? Many do, and to make your bed feel clean and crisp, the Serta Perfect Sleeper is designed to wick moisture and heat away from your body by using layers of Cool Twist® Gel Foam and Cool Twist® Gel Memory Foam. These are infused with millions of gel microbeads that provide cushioning for your body while giving your skin the chance to breathe. Designed with open-cell foam construction, these layers also eliminate heat build-up around your body, helping you to drift off to sleep comfortably. The new 739 Custom Support® Individually Wrapped Coil System packs up to 30% more steel support into an individual wrapped coil system that reacts to every contour of your body to deliver the kind of feel you’d expect from a higher-count coil support system. All of this promotes a great feeling of support and body alignment. 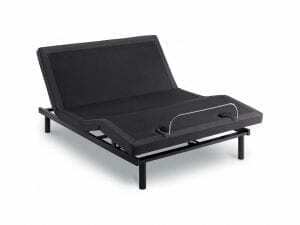 Another feature is the BestEdge® Foam Encasement that’s designed with an extra-deep foam rail that provides excellent edge support while helping prevent edge roll-off and it extends the sleep surface. The whole support system has been tested beyond industry standards to ensure durability and long mattress life. No matter which coil model you choose, each version of the Perfect Sleeper is designed to minimize motion transfer, which allows couples to sleep soundly. The sturdy construction of the Perfect Sleeper is also created to resist sagging, improving the longevity of the mattress. To keep couples even more comfortable, the Serta Perfect Sleeper also contains BestEdge® Foam Encasement to prevent roll-off. 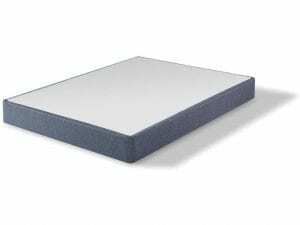 Unlike other mattresses, which typically weaken along the edges first, the Serta Perfect Sleeper contains a deep inner foam rail designed to offer better edge support. In addition to making it easier to sit on the side of the bed. This edge encasement also increases the usable space of the mattress, giving each partner more room. If you think that the Serta Perfect Sleeper sounds like the perfect mattress for you, visit a Best Mattress in Las Vegas today to try it in person. The team at Best Mattress is dedicated to provide a relaxing shopping environment, easy financing options, convenient delivery, and old mattress disposal. 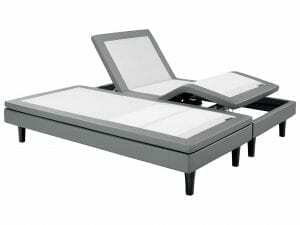 Best Mattress can take the stress out of finding the perfect mattress set for you and those that you love.